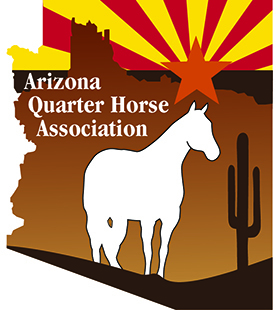 The Arizona Quarter Horse Association to offer a Fall Interscholastic Team Championship Show at the 2019 Arizona Fall Championship show. The show will offer ten classes an award $1000 worth of scholarships in each class, paying three places $500 to 1st, $300 to 2nd. $200 to 3rd. 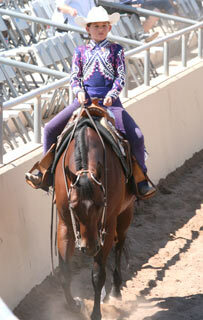 Competition guidelines allow teams to be formed providing they are currently part of an organized show team. Organizations such as the Interscholastic Equestrian Association (IEA), Youth Equestrian Development Association (YEDA) or a like organization will be accepted to compete at the Fall Interscholastic Team Championship Show. IEA current year member (IEA memberships must be paid by November of the preceding year (or when team is formed). Each competitor’s membership card from a show team organization, IEA, YEDA or like organization will be used to verify rider division. Youth must compete in at least one class at 2 AzQHA No Bling shows or do 1 show and do 5 hours of service work for AzQHA at one of its events. Funds earned by exhibitors are kept in a restricted account by the AzQHA until they graduate from high school; then, upon request, the funds are paid directly to the college, trade school or university that student attends. Scholarships can be won by any age youth. AzQHA will hold the scholarship money until the youth is ready to go to college. 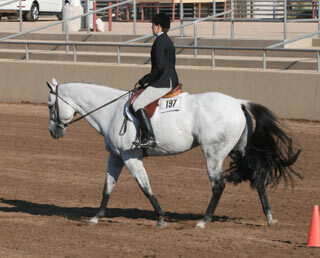 This is a great way to jump start a college fund and have fun competing in horse shows. Since youth can start earning at grade school age this could add up to a substantial amount of money, over time adding up to a significant boost to the child’s education fund. Many thanks to Dr. Joni Hegel for sponsoring AzQHA’s Youth Interscholastic Scholarship Competition. When are the requests due? Once the recipient declares which college they will be attending they must contact AzQHA with the respective college’s financial department contact information. AzQHA will send the funds directly to the college the recipient requested, in the students name. 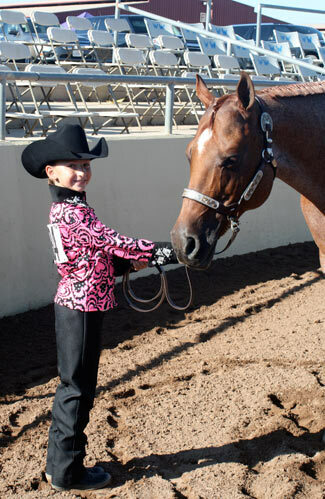 ANY AzQHYA youth member can compete at the scholarship interviews that are held at the Arizona Fall Championship Show. Depending on the sponsorship funds received, up to 8 or more scholarship may be given and this amount may vary from year to year. Youth can only do one interview per year but can win multiple years. Sign-ups will be at the Fall show and the youth will have to sign up for a time slot for their interview. Youth will be asked pre-published interview questions and some non-published questions. Where do you see the future of the Quarter Horse industry and what changes would you make to improve it and create more youth participation? What has impacted you the most during your youth career? What career path are you taking in college? What have you done to help support the growth of AzQHYA? 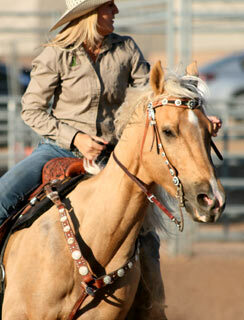 APPLY AT AQHA FOR OUR- ARIZONA YOUTH SCHOLARSHIP!!! 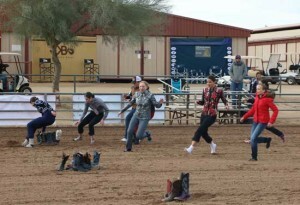 The Arizona Quarter Horse Youth Association has set up a $5000.00 scholarship for Arizona Youth members that are going to college. APPLICATIONS FOR 2019 NEED TO BE INTO AQHA BY December 1, 2018 go to AQHA Foundation for more information about how and what you need to do for this scholarship.